A superb Indian with an extensive menu of firm favourites and some dishes you may have never tried before. You really won’t know what to choose. All dishes are made with wonderful Indian traditional techniques and flair such as the delicious creamy Chicken Pasanda, Chicken Mumtaz or Zhinga Zafrani. 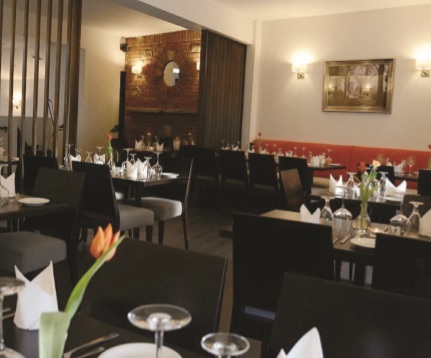 Tastefully decorated with a modern look and feel and always a warm welcome. Vegetarian dishes are very popular and the children’s menu ensures it is a firm family favourite.